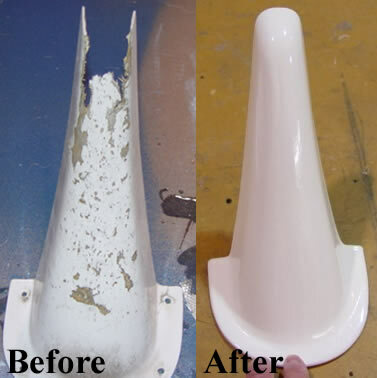 CAC Plastics. 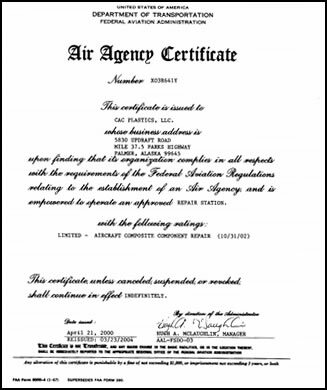 LLC is the first and only FAA Certified Repair Station for composite and fiberglass aircraft components, in Alaska. 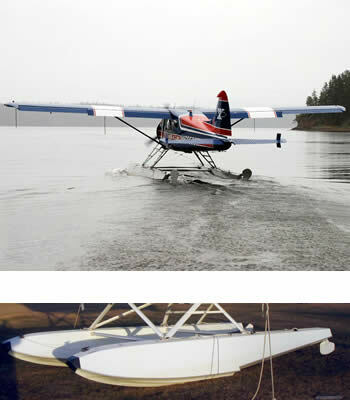 Owner, Steve Apling, is the only FAA Certified Repairman for composites and fiberglass aircraft components in Alaska. 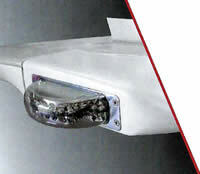 STC part manufacture: Crosswinds Stol, Ron Sullivan Tips & Astronics Luminescent Systems Inc.
anything fiberglass or composite ! Custom or replacement parts per FAR 21.303, owner specifications. CAC PLASTICS, LLC dba Certified Aircraft Composites is the chosen manufacture by Astronics Luminescent Systems, Inc. to produce the composite housing for their LED taxi/landing beacon for the Beechcraft Baron and Bonanza series aircraft manufactured by Hawker Beechcraft.